Travelling there: Russia is well serviced by international airlines. There is a daily direct train from Paris through Berlin to Moscow. There are numerous other routes that depart from Warsaw. Russia is connected by ferry with Japan, Korea, Turkey, Georgia, and Ukraine. For those coming from the Baltic states, Finland or Sweden, driving a private car is a feasible option. Religion: Russia is a multi-faith nation. Orthodox Christianity is the largest religion. 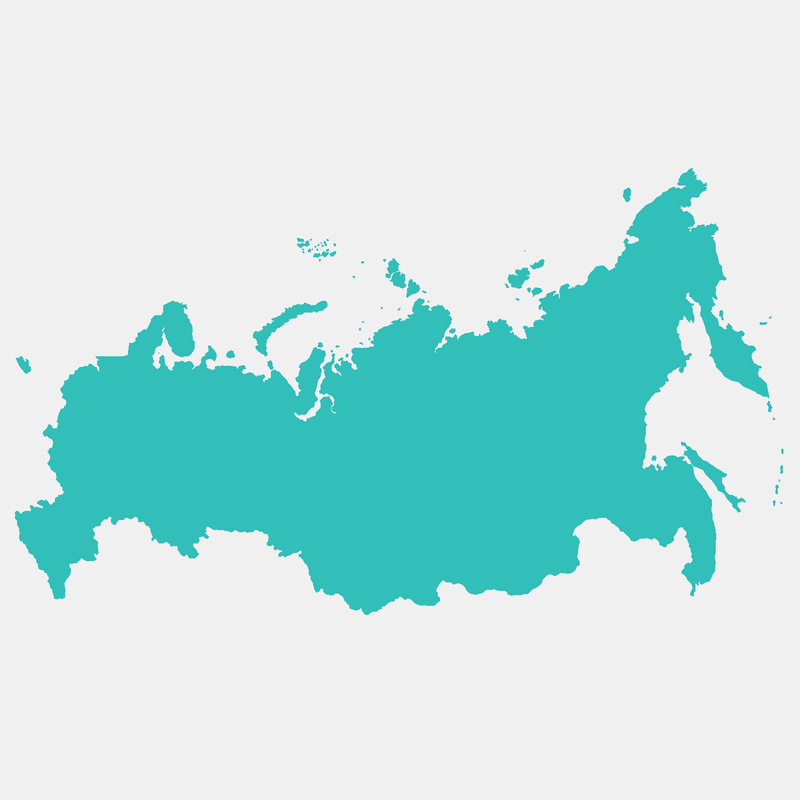 Climate: Broadly speaking Russia has a continental climate with warm, dry summers and bitter-cold winters. Transport: Most cities have good public transport systems combining bus, trolleybus, marshrutka (minibuses) and trams; with the biggest cities also having metro systems. Transport is cheap and easy to use. In St Petersburg, Moscow and several other cities located on rivers, coasts, lakes or reservoirs, public ferries and water excursions offer a different perspective. Best time to travel: The shoulder periods, (late spring and early autumn) are great times to visit. The country is bathed in new greenery or autumn foliage — a good time for cultural events and major parades and not very crowded with tourists. What to wear: Russia is fairly conservative colourwise, so choosing to wear bright colors might mean standing out — particularly in winter — which also requires layering and good warm clothes. Dressing in the cities will be on the lines of North America or Europe with workwear being quite formal.